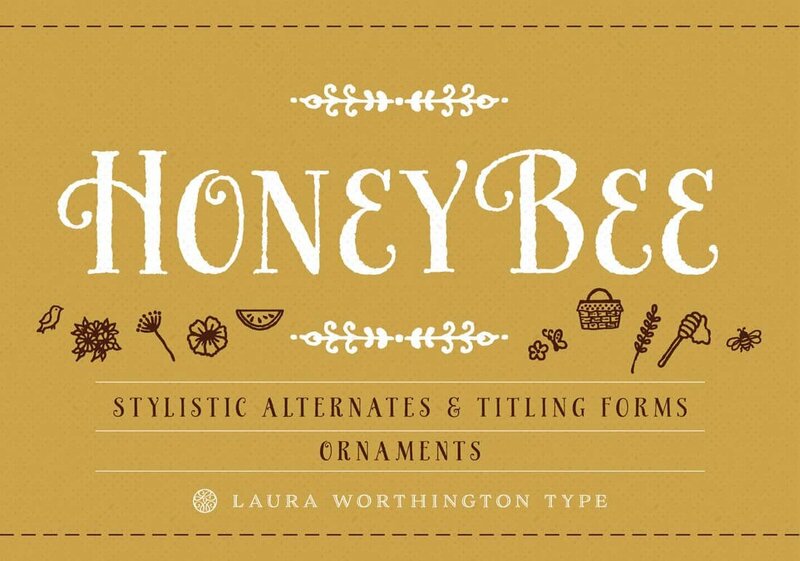 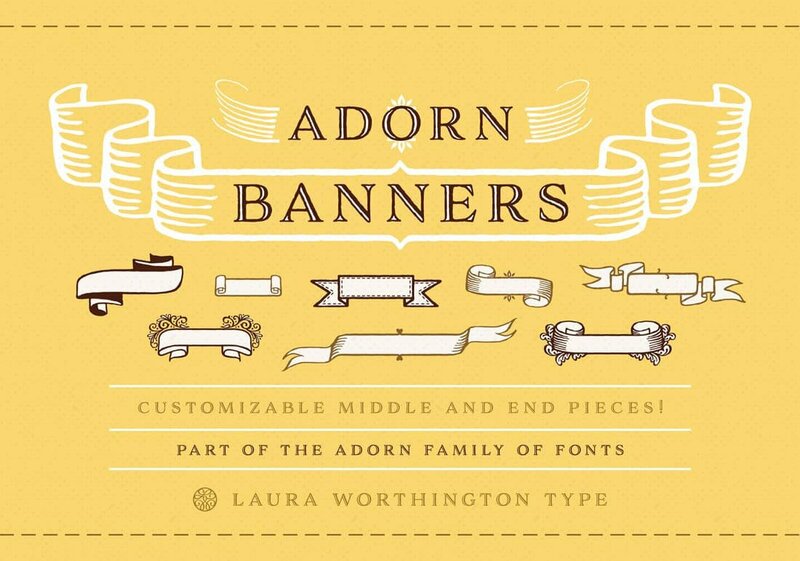 This is a bundle of 8 truly great Hand-Drawn fonts from Laura Worthington. 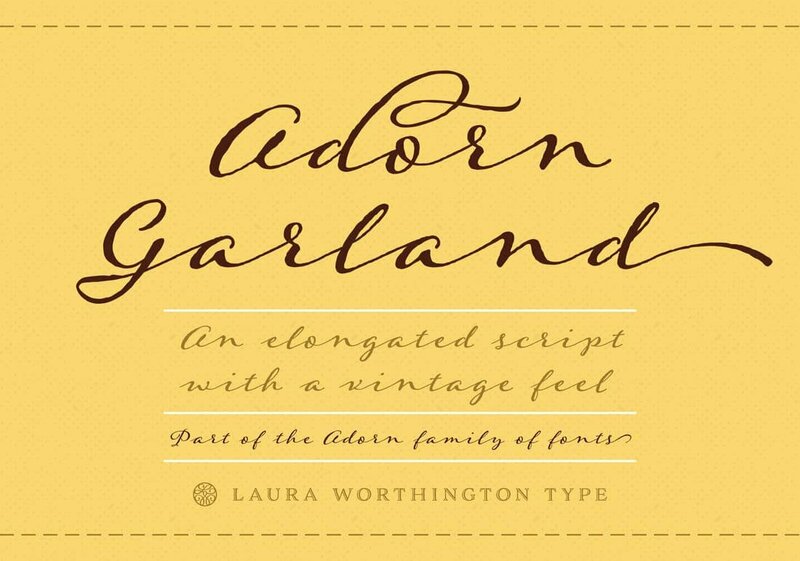 This set covers it all from elegant to carefree, along with loads of OpenType features to add to the mix. 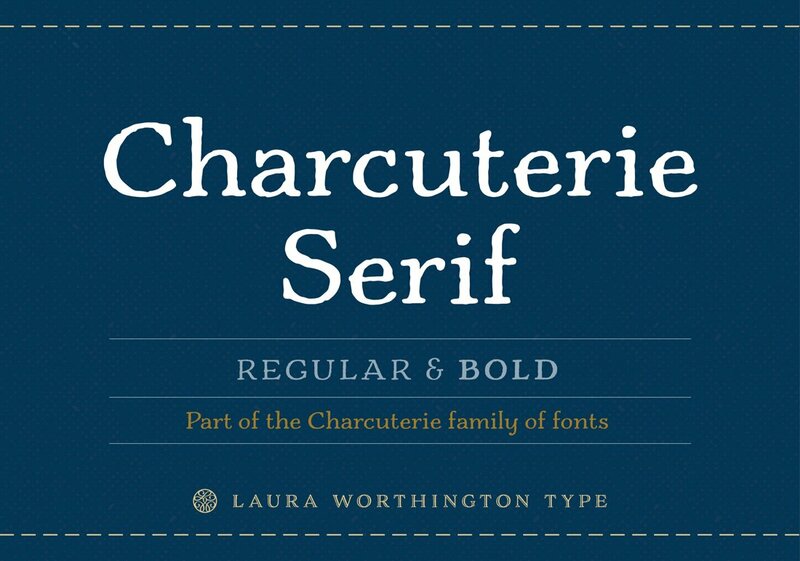 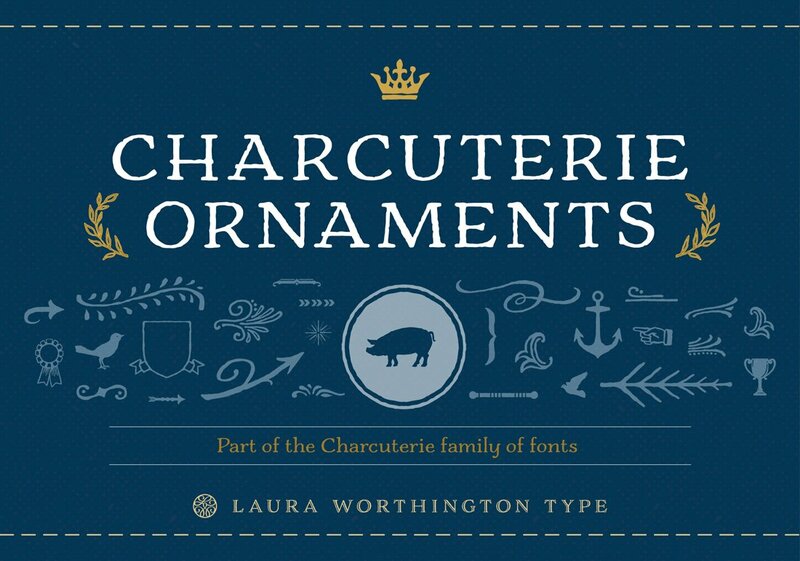 In one deal, at one low price, you’ll get the following terrific typefaces: Harlean, Charcuterie Serif, Charcuterie Ornaments, HoneyBee, Adorn Engraved, Adorn Roman, Adorn Garland and Adorn Banners. 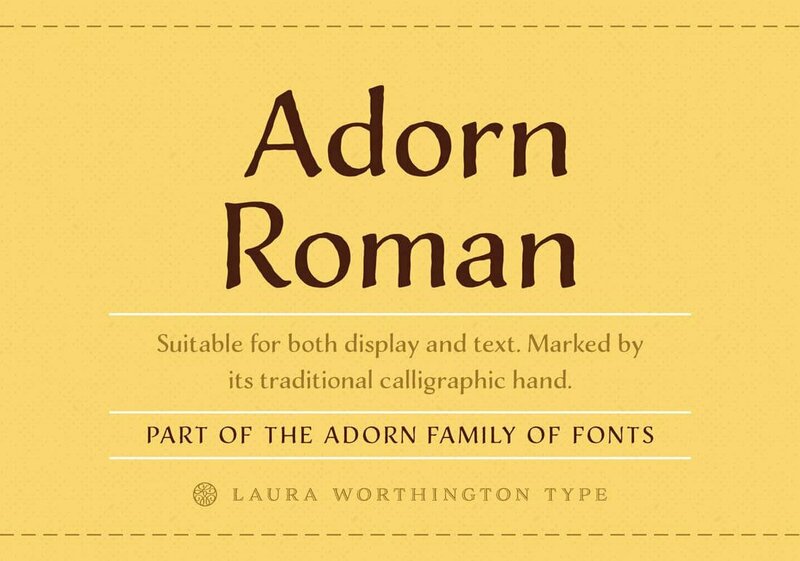 All the fonts have commercial license. 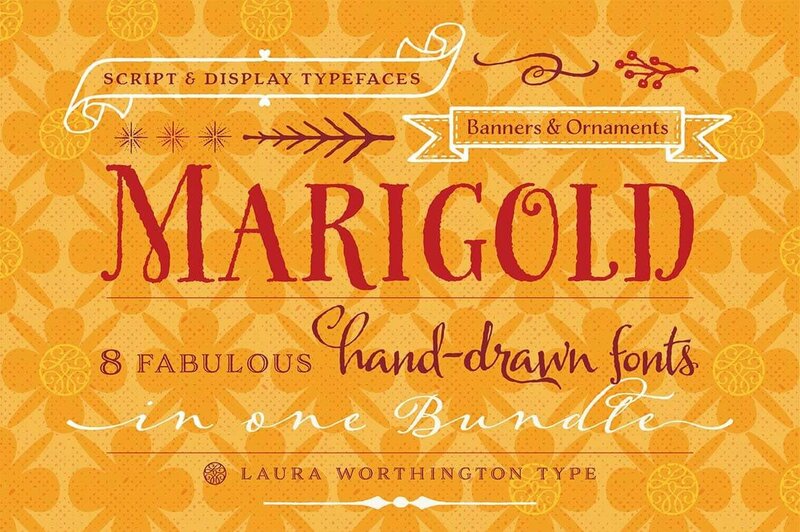 So treat yourself with this amazing bundle of beautiful fonts.